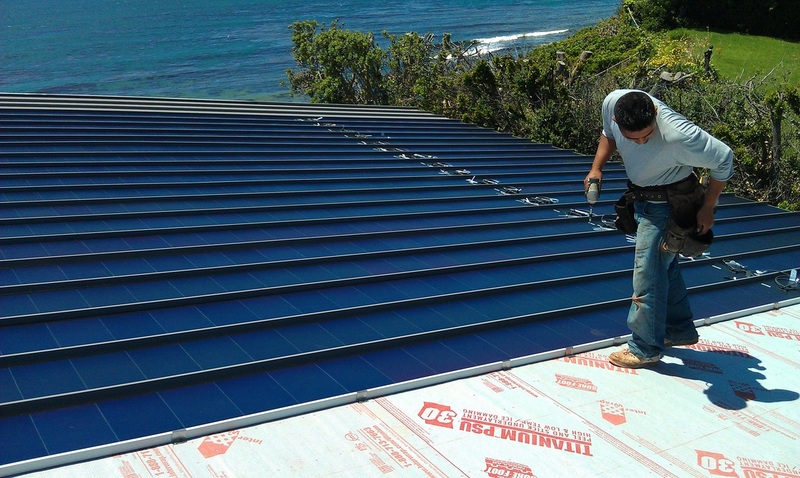 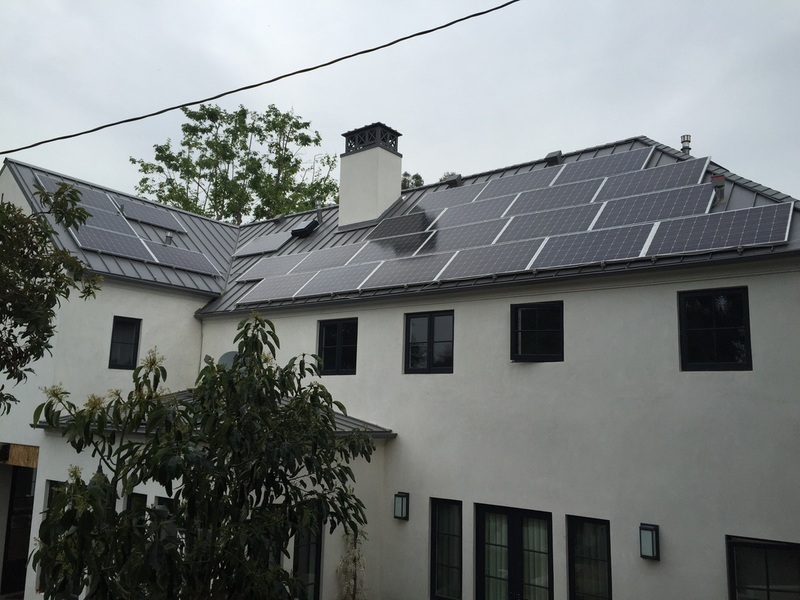 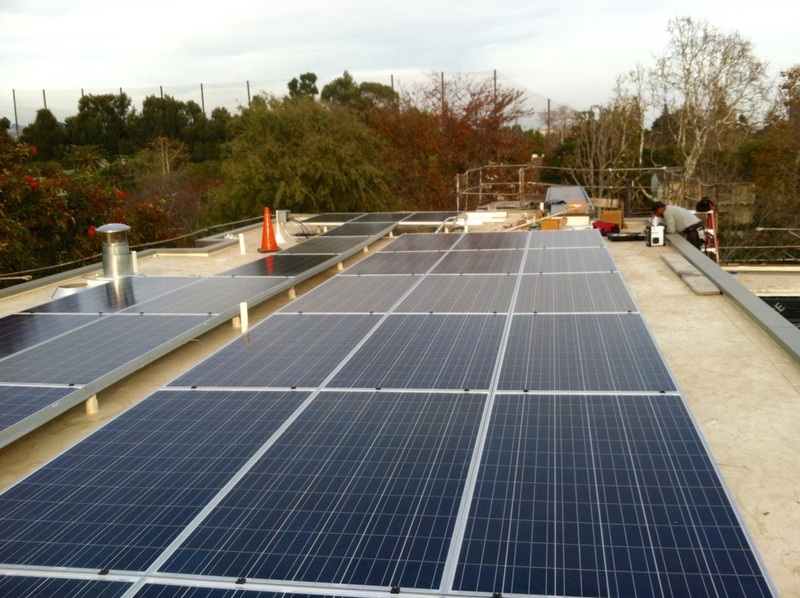 MJC Roofing inc. is licensed in the State of California to install both photovoltaic and thermal solar systems. 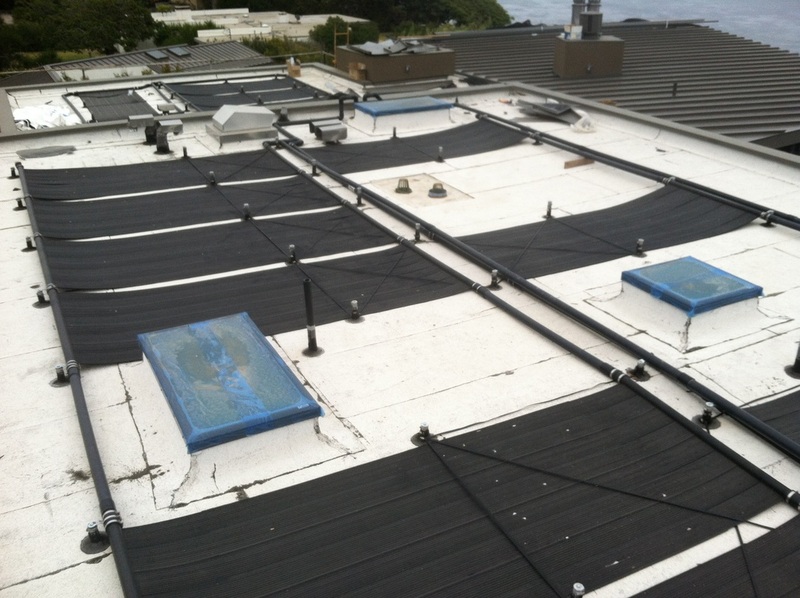 Often contractors will install a system without giving much thought or effort to the roof. 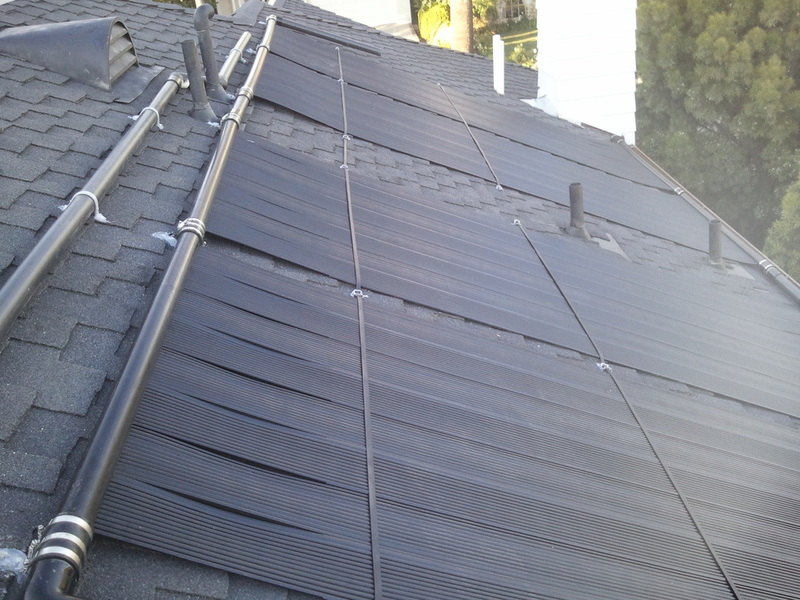 With our background in roofing, we are able to design a system that fully integrates into your roofing without compromising waterproofing.